Abigail Rubio (left) has had a difficult time since the immigration raid in which her father was detained. But she says her friend and classmate, Leslie Lopez (right), has helped. Leslie says she prays for Abigail. Honey Grove is known as "The Sweetest Town in Texas." Superintendent Todd Morrison says, "Our families for the most part support each other, so if something is needed, we try to come together as a community." Honey Grove ISD Superintendent Todd Morrison and his staff have been helping some of the families affected by the immigration raid last August. He says, "Our faculty has always seen this as a human issue, not a political issue." The day of the raid still haunts principal Tammy Mariani. On August 28, agents from U.S. Immigration and Customs Enforcement, or ICE, raided a Northeast Texas factory that makes vehicle trailers. In the nearby Honey Grove Independent School District, nearly two dozen children have parents who were arrested and detained. "We had kids who were scared to death that when they got out of school that day they wouldn’t see their dad again or their mom again,” said Mariani, the principal at Honey Grove High School. In Honey Grove, about halfway between Bonham and Paris, everybody knows each other. Kids grew up together. They go to church together. So it didn’t take long for word to spread about the raid. Moms called schools, afraid agents were headed to their homes. Students at schools cried. Counselors were called in. Agents from ICE arrested nearly 160 workers at the factory, called Load Trail. It’s about a 20 minute drive from the high school. Officials said it was the largest raid at a single site in a decade. At Honey Grove ISD, 23 students of the 650 enrolled had parents who were detained. The 16-year-old was at lunch when she heard about the raid from a friend who walked up. Abigail said she thought it was a joke. It wasn’t. Her dad was one of the workers detained by ICE. He was eventually released but his case, like hundreds of thousands around the country, is backlogged. Six months later, Abigail’s emotions are still raw. A lot of that support has come from the school district, in the form of letters teachers and staff have written for her and other students. The letter for Abigail explains to a judge that her dad shows an interest in her education. District officials have also collected donations and driven families to court. In the district, 65 percent of students are white, 20 percent are Hispanic and 8.5 percent are black. Seven percent of students are classified as English Language Learners. 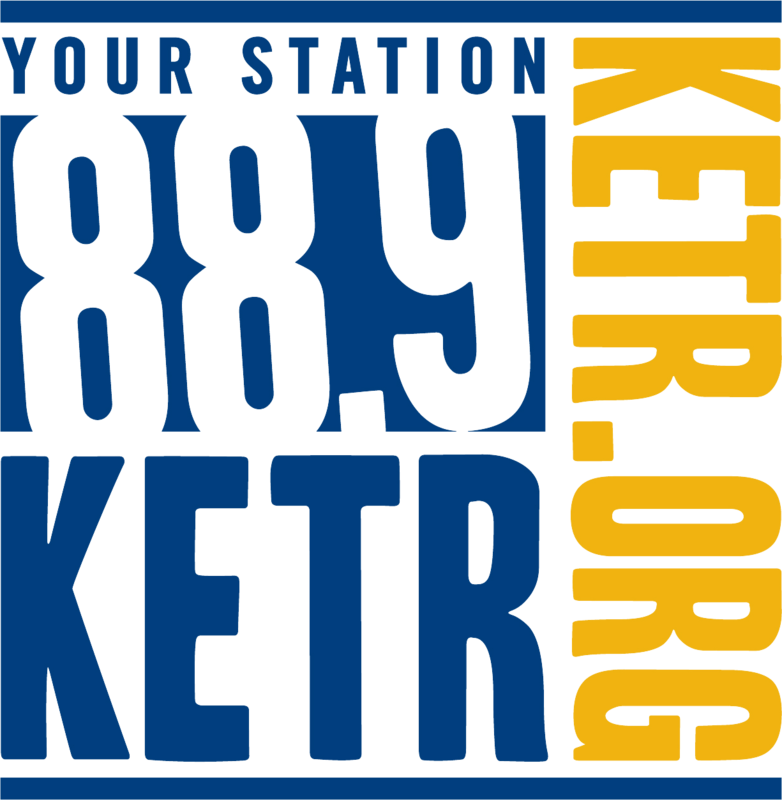 The town is about a 30-minute drive south of the Texas-Oklahoma border. Tractors travel down two-lane roads. Grain silos and cattle dot dozen of acres of farmland. Like much of rural Texas, Fannin County — where the town is located -- is largely conservative. In 2016, nearly 80 percent of Fannin County voters chose Donald Trump for president. Now, the area is part of the national conversation about immigration, and many are learning just how complex the issue is. Mitzi Sherwood, principal of Honey Grove Elementary School, said there was one big surprise for her: Many workers, who were detained, are taxpayers. Sherwood said they’re involved in their children’s education and go to meetings and events at school. Experts say trauma can last a long time, which is why the way school districts like Honey Grove respond and meet students’ needs can make a difference. The afternoon of the raid, district officials told students, whose parents or guardians had been detained, to head to the superintendent’s office. The students called home. Morrison said he worried some of his students would not get to see their dads again, that they would automatically be deported. He wondered who would provide for the children and their families, if the primary breadwinner was gone. Luis Zayas, dean of the School of Social Work at the University of Texas at Austin, has researched what happens to children whose parents are detained and deported. He’s studied U.S.-born children of undocumented immigrants and their siblings, some of whom are also undocumented. He said children often know that their parents are in the country without proper documentation. Some kids, he said, worry about drawing attention to themselves or to their parents. They may avoid doing something for that reason. Superintendent Morrison has been a driving force for the families. Literally. On several occasions, he’s driven them to make their court dates in Dallas. One afternoon last December, he sat on a bench on the 10th floor of the Earle Cabell Federal Building in downtown Dallas, a grave look on his face. A former student of his sat next to him, his head buried in his hands. Morrison had driven the young man and his father to court that day. He said his oldest daughter and the former student were in school together. 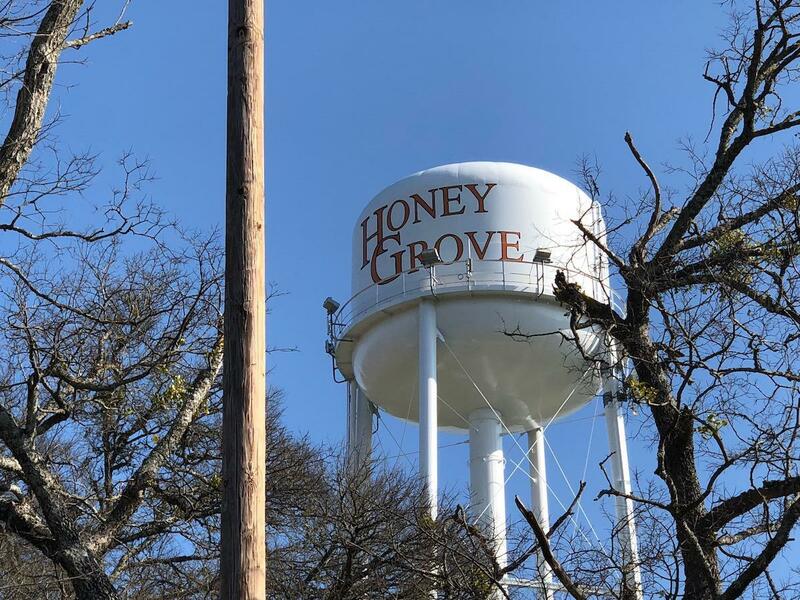 Honey Grove is located in eastern Fannin County, almost halfway to Paris from Bonham. He and his staff have tried easing their families’ financial burden too. Mariani, the high school principal, said just getting to court is one of the biggest challenges. Then there’s the fear of being stopped and detained on the way there. Sometimes, Mariani said, individuals are reluctant to accept help. “Our dads and parents want to work," she said. "They’re not looking for free handouts." Days before last Christmas, Mariani and other staff sat in Morrison’s office. They were talking about how to help the families affected by the immigration raid. Most of the students affected are children of Mexican immigrants. Morrison and his staff collected canned goods, clothing and money. But it wasn’t just the physical things they needed. Mariani said the emotional scars were still fresh for some students. She described sitting in a meeting with an eleventh-grader. The student broke down. That's why, experts say, it’s important to encourage and comfort students. Zayas of UT-Austin said they should know the truth, but also hope. For Abigail, that hope came from her friend Leslie Lopez, a junior at Honey Grove High School. Today, life continues inside the school and in the community. On a recent week, a group of Honey Grove teens competed in show choir, Spanish and other events at The Gaylord Texan in Grapevine. David Gamez, 17, said it’s hard to focus on school when he’s worried about his family. More than 100 people were arrested Tuesday at Load Trail, a vehicle trailer company in the unincorporated Lamar County community of Sumner, about 15 miles west of Paris. U.S. Customs & Immigration Enforcement said Friday that the number of undocumented workers arrested in an enforcement raid on a Sumner-area business is 159. Of those, 145 were Mexico nationals. The remainder a mix of Guatemalan, Honduran, and Salvadoran nationals. When immigrants arrested during the Aug. 28 raid in Lamar County reported to a Dallas court for their hearings on Sept. 13, they learned that their designated courts did not have their cases on that day’s docket.